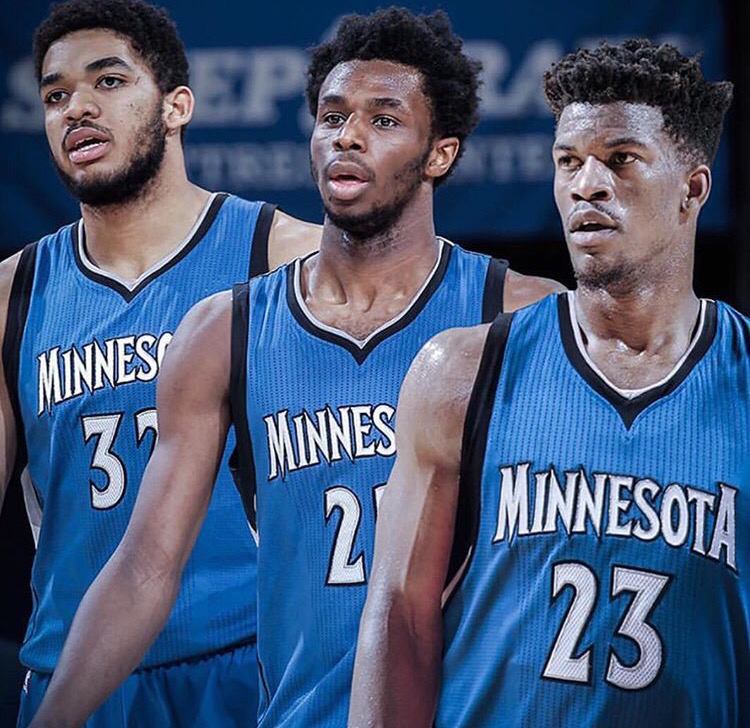 The Minnesota Timberwolves are making moves. 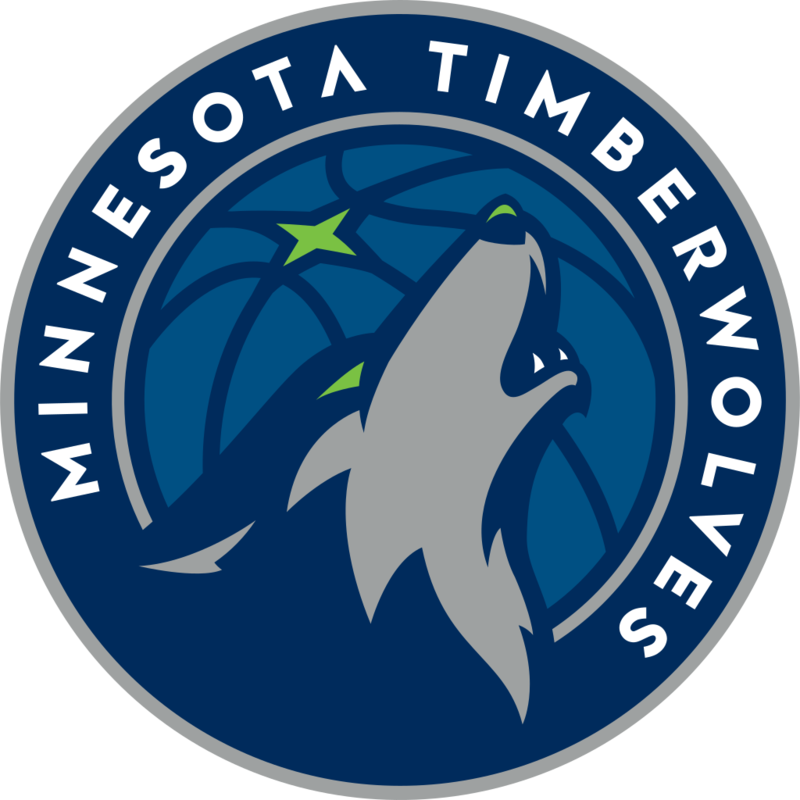 For the first time in 13 years the Timberwolves are looking to make the playoffs. Then it lead to a massive turnover of the roster for the better. The Wolves rebuilt and rebuilt. They have young budding stars in Andrew Wiggins and Karl Anthony Towns. But was that gonna be enough to make the playoffs with just those 2? Probably not. So 2nd year head coach Tom Thibodeau decided to get the band back together and form a very solid roster in the Western Conference. On Draft night, Thibs traded for his former superstar player that he helped develop, Jimmy Butler. He drafted Justin Patton out of Creighton and all he had to give up was Zach Lavine and Kris Dunn. Next, it was time to say goodbye to Ricky Rubio. Even though Rubio was a tremondous player for the Wolves, he wasn’t the point guard to lead this team to the playoffs. Rubio was shipped off to Utah for a future first round pick. And then Thibs went out and signed Jeff Teague. A great shooter, defender and play making point guard who the Wolves desperately needed since Rubio couldn’t shoot. Finally, it was time to get the band back together. It’s being reported that Taj Gibson and the Timberwolves have come to an agreement on a contract. Thibs was bringing back his old power forward to be a hustler, energizer and a solid big off the bench. So let’s break down the roster and let’s see how far the Wolves can go. Now, the bench needs to be improved a little more. The Timberwolves are solid in the front court and the backcourt depth is a question mark. The Wolves need shooters and resigning Brandon Rush would be huge. He would be a cheap option and a good shooting 2 guard off then bench. Another cheap option would be Dion Waiters who can be a solid 2 guard off then bench. But in all likelyhood, Thibs is known for playing his starters 37+ minutes a game so as long as the bench is reliable for 12-15 minutes the Timberwolves will be fine. The Minnesota Timberwolves have a solid roster. Once the roster is completely figured out with a better bench, the Wolves should be a 48-50 win team this upcoming season. Jimmy Butler is a huge get with superstar talent, KAT is already turning into a superstar and Andrew Wiggins is a scoring machine, with superstar potential. Jimmy Butler can unlock all the superstar potential for Andrew Wiggins. Taking the pressure off him, defending the best player on the other team, opening the floor for Wiggins and mentoring him on defense every day in practice. The Wolves and Andrew Wiggins are in a win-win situation. Timberwolves will finish with a record of 49-33 and earning the 5th seed in the Western Conference with a real legitimate chance of winning a playoff series and a title in the near future with Butler.